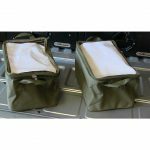 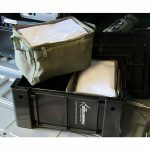 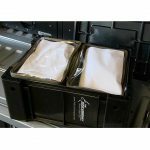 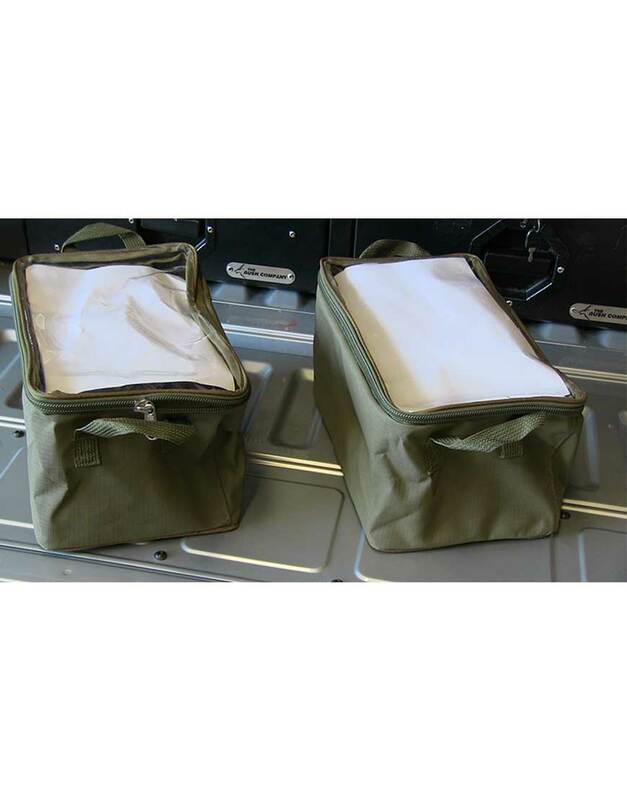 The Ammo Box Dividers-2 Pack from The Bush Company are perfect for organising your storage space when travelling and camping. 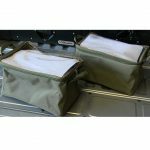 The bags are manufactured from strong ripstop canvas and have high quality YKK zips and a clear plastic lid to aid easy identification of items. 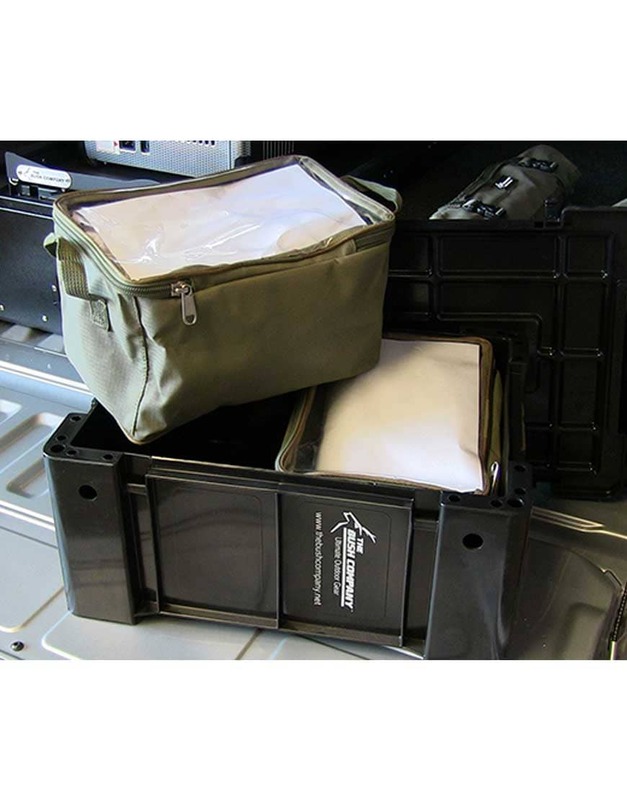 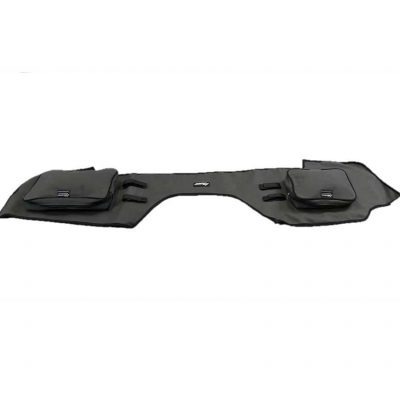 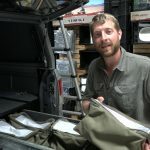 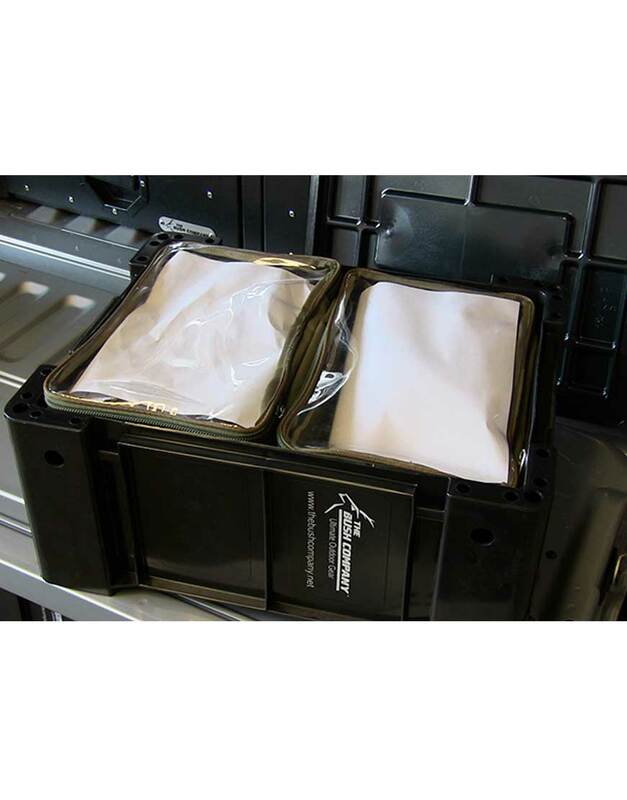 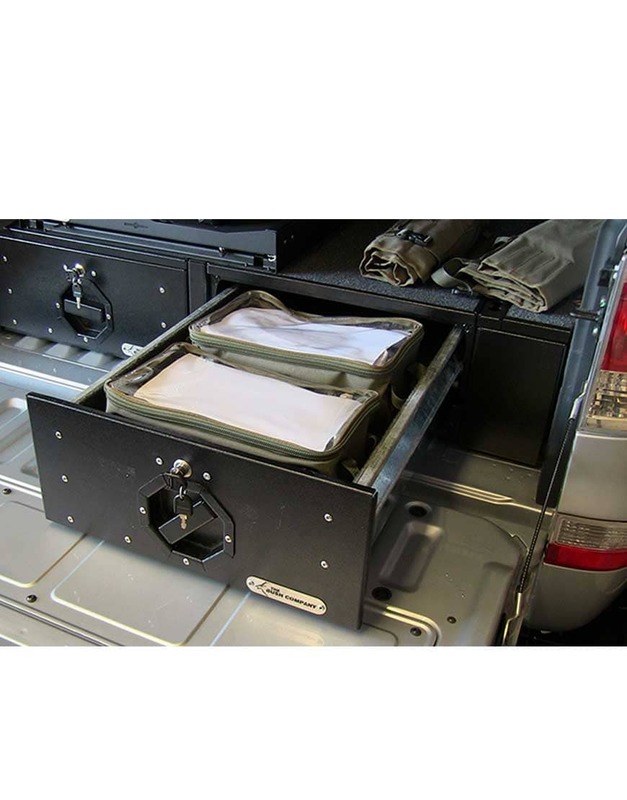 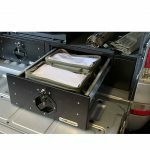 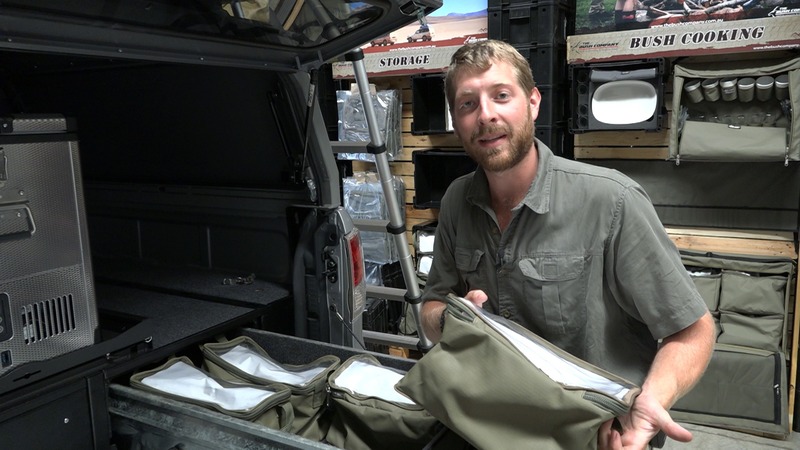 The dividers fit snugly into the Ammo Boxes separating it into two sections, but can also be used to divide storage in a roller draw system in your vehicle. 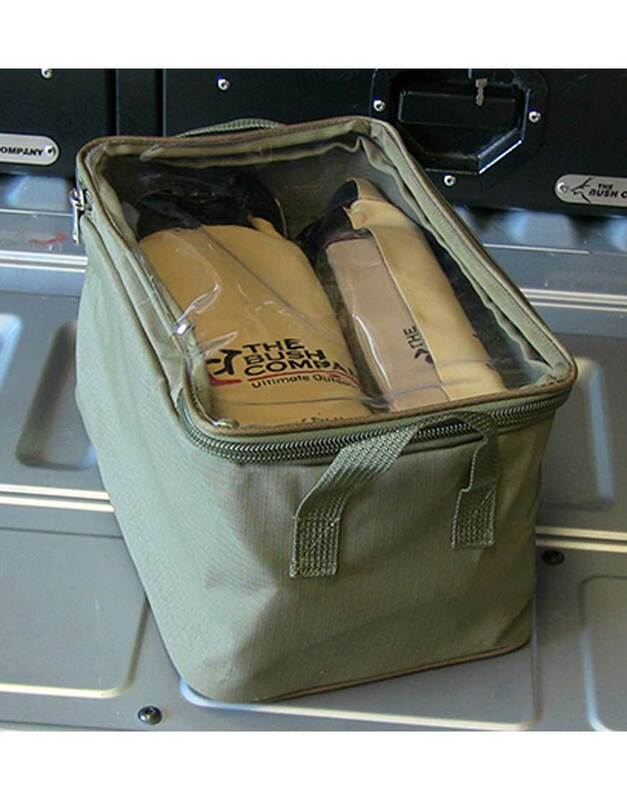 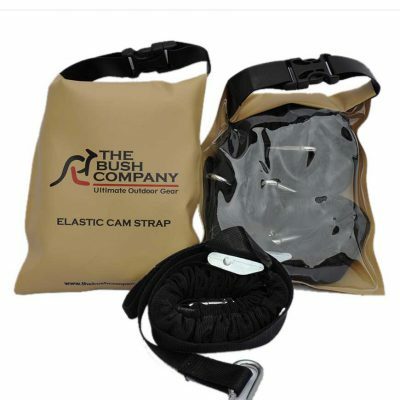 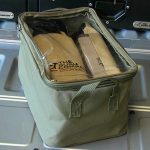 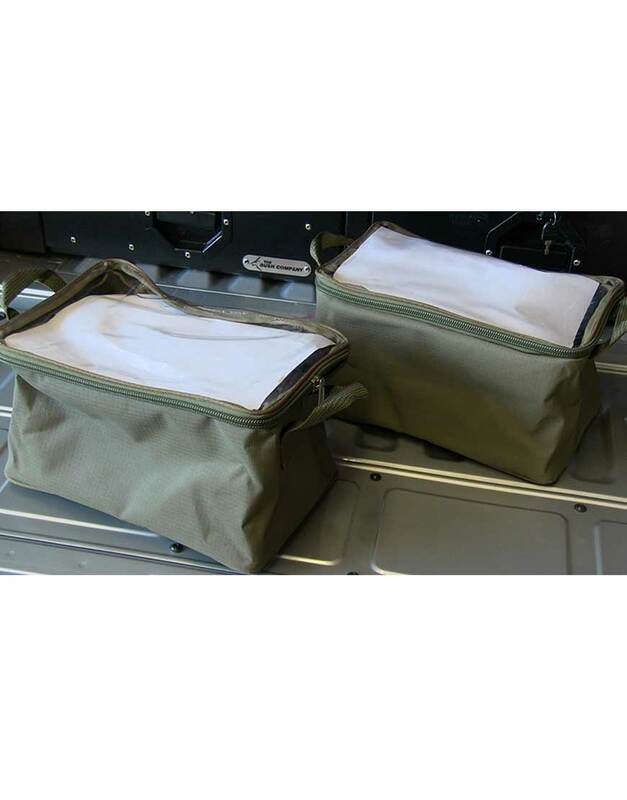 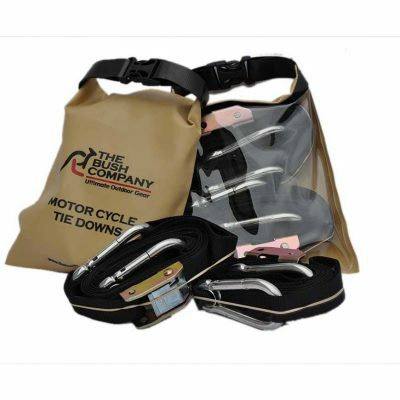 The storage bags can be used for storing food items, tools, clothing, recovery gear, in fact whatever you need.